Product categories of Fiber Laser Cutting Machine, we are specialized manufacturers from China, Fiber Laser Cutting Machine, Fiber Laser Cutting suppliers/factory, wholesale high-quality products of Fiber Laser Cutting Machine Price R & D and manufacturing, we have the perfect after-sales service and technical support. Look forward to your cooperation! 2.Application Industries: Fiber Laser Cutting Machines are widely used in manufacturing Billboard, Advertising, Signs, Signage, Metal Letters, LED Letters, Kitchen Ware, Advertising Letters, Sheet Metal Processing, Metals Components and Parts, Ironware, Chassis, Racks & Cabinets Processing, Metal Crafts, Metal Art Ware, Elevator Panel Cutting, Hardware, Auto Parts, Glasses Frame, Electronic Parts, Nameplates, etc. 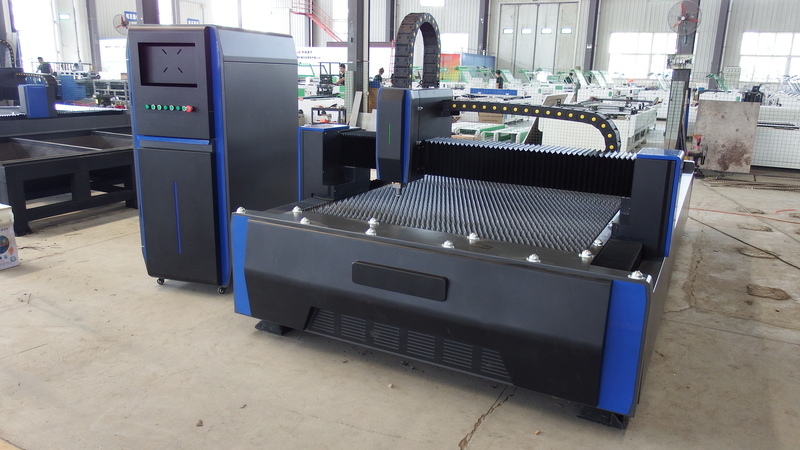 What is Leapion Fiber laser advantages? 6) 2 years warranty .